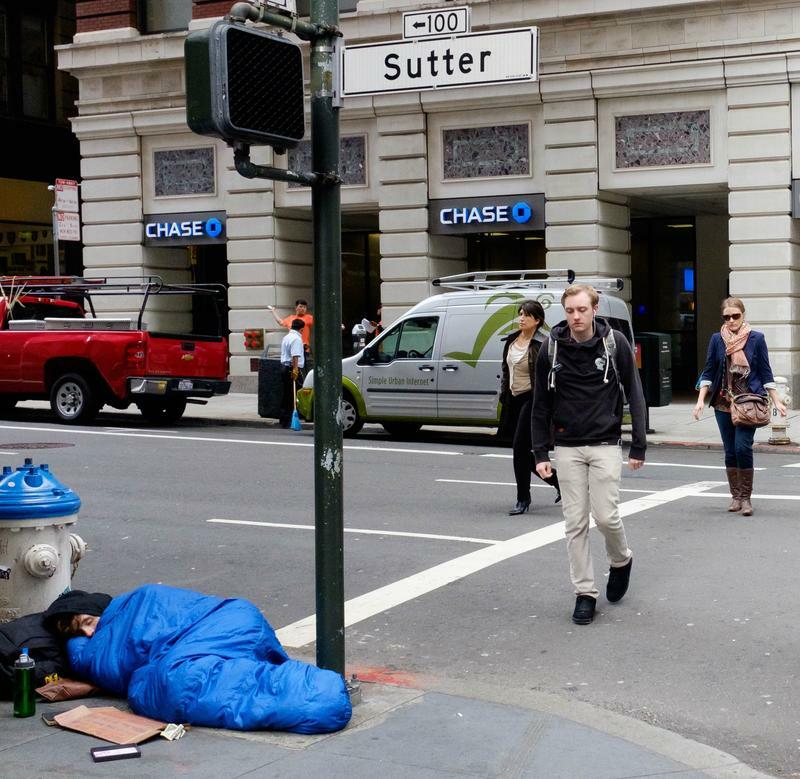 City Visions: Who should pay for San Francisco’s homelessness crisis? Should businesses be doing more to help with the housing shortage? Some San Francisco residents think so. 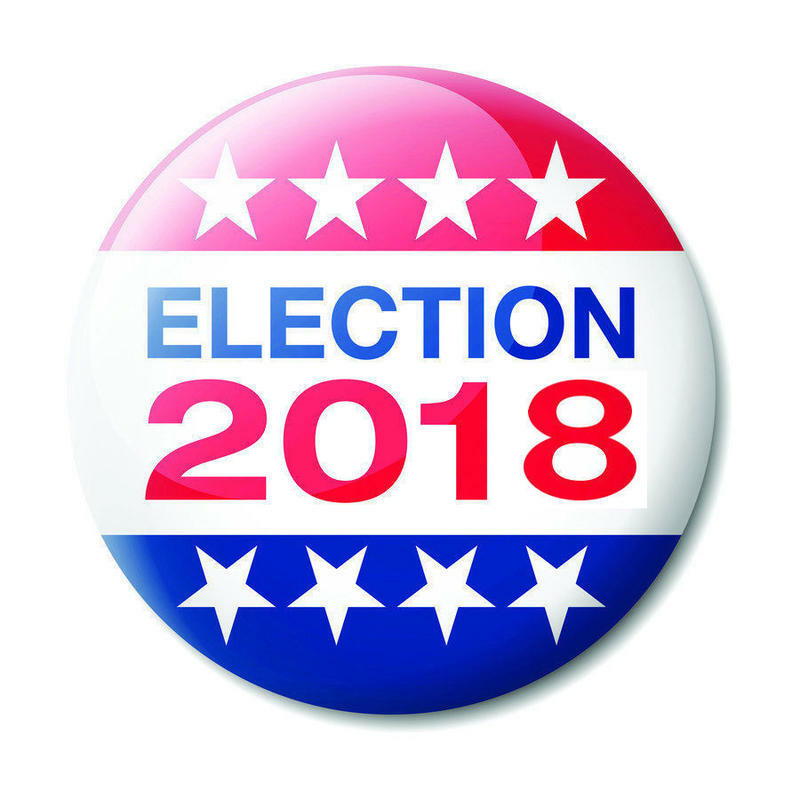 Host Grace Won and guests explore the pros and cons of San Francisco’s Proposition C, a proposal to tax large businesses in order to fund housing and mental health services for the city’s most vulnerable. September 24, 2018: In the final installment of our three-part series on course correcting climate change, we’re talking about green investing. 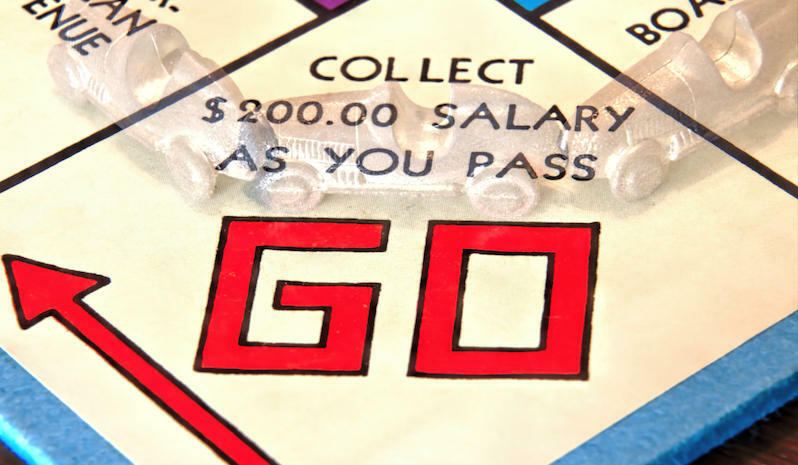 What was once a moral dilemma has become a lucrative investment strategy. 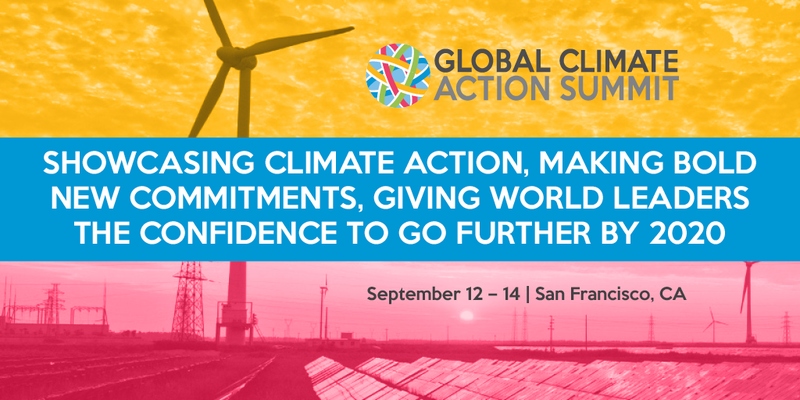 On September 17, 2018: For Part 2 of our 3-Part Series on Course Correcting Climate Change, City Visions co-host Ethan Elkind reports on the highlights of the Global Climate Action Summit in San Francisco. Among the major announcements were California's commitments to a 100% clean energy grid and to carbon neutrality by 2045. As the largest emitter of greenhouse gases in California, how will the transportation industry respond to the challenge to become fossil free? How will your commute change? Join the conversation with co-hosts Joseph Pace and Ethan Elkind and our panel of guests. City Visions: What's it take to run a restaurant? July 13, 2018: Restaurants are big business in San Francisco. The city boasts 55 Michelin starred restaurants and has more restaurants per resident than any other major metropolitan area in the United States. This town loves to eat out, and its chefs are often celebrities in their own right. But what are the challenges of running a restaurant in San Francisco? Gwyneth Borden, Golden Gate Restaurant Association. Charles Bililies, Founder and Owner, Souvla. September 10, 2018: What will it take to course correct climate change? Nothing short of a worldwide commitment, which is why California Governor Jerry Brown co-chaired the Global Climate Action Summit in San Francisco. 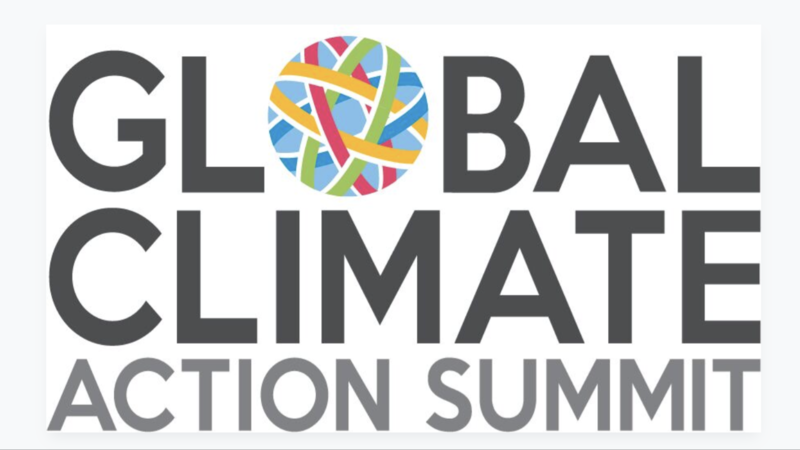 The Summit highlighted achievements from around the world as policymakers, businesses leaders and grassroots organizations shared the ways they’re working together to achieve the goals of the 2015 Paris climate agreement. Research from local clinics and medical studies show that 87% of teenagers get less than the recommended amount of sleep on the average night. What role do the internet and social media play in this wide-scale sleep deprivation? 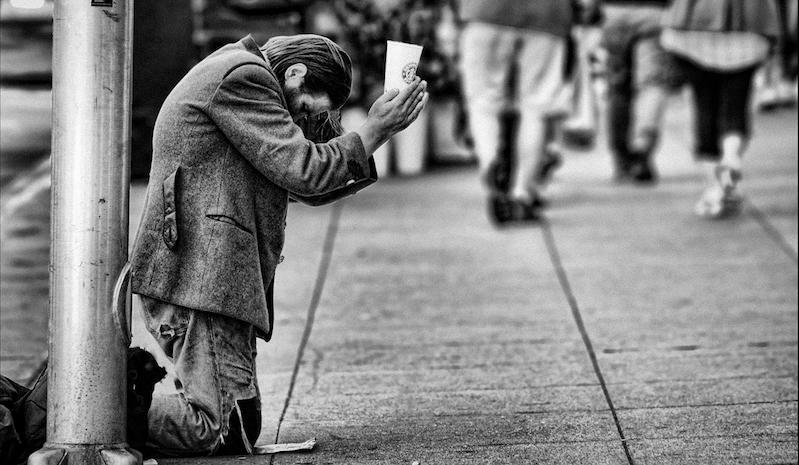 What are the effects that play out in the daily life of our youth? And how is this problem being addressed by parents, teachers, and schools? August 13, 2018: San Francisco is home to more restaurants per person than any other major U.S. city. The city boasts 55 Michelin-starred restaurants, and its chefs are often celebrities. What does it take to run a restaurant? Join us for a behind the scenes look at the joys and challenges of being a chef and restauranteur. 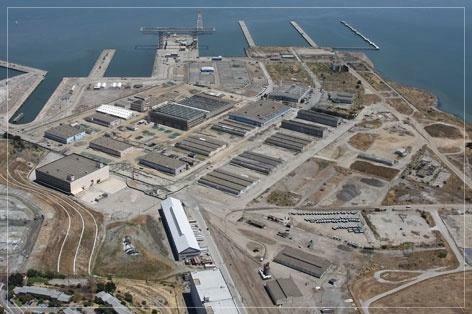 City Visions: Will the Hunters Point Shipyard ever be habitable? Have residents of the Bayview been lied to about the remaining toxity of the Hunters Point Shipyard? July 16, 2018: Summer is a time to explore new places, but have you ever considered what it means to travel ethically? Global tourism is an $8.27 trillion business, and your traveling dollars can have a positive impact. Listen in as host Grace Won interviews Jeff Greenwald of Ethical Traveler to learn more about destinations that are working to make the world a better place. Jeff Greenwald, travel journalist and founder of Ethical Traveler. 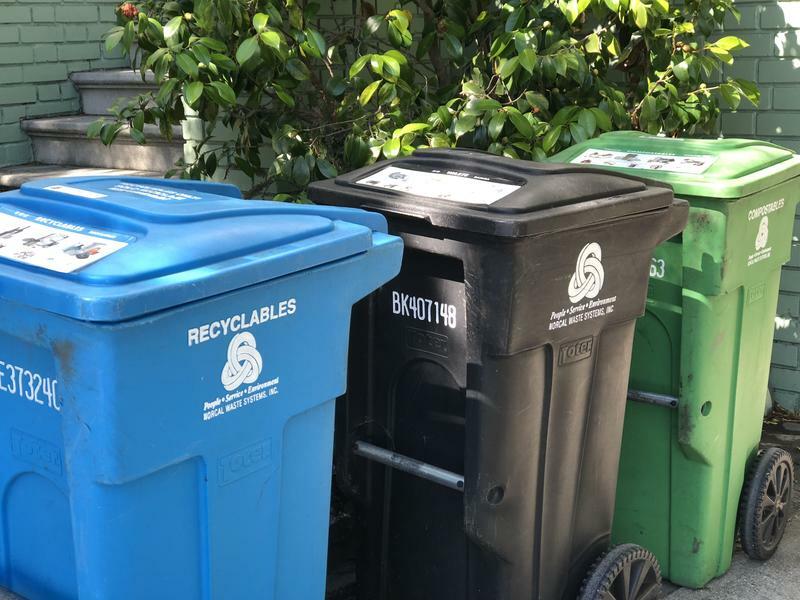 June 25, 2018: The Bay Area has been a nationwide leader in recycling, but is it a victim of its own success? Residents are doing a better job than ever at sorting their trash and separating their recyclables. Yet last month San Francisco announced it wouldn’t meet its goal of zero waste by 2020. How did we get off track, what will it take to hit our target – and what does China have to do with it? City Visions: What to do about the teacher shortage? How bad is the teacher shortage in Bay Area schools? On June 11, 2018 City Visions guest host Anne Harper interviews the hilarious and insightful best-selling author, Kelly Corrigan. 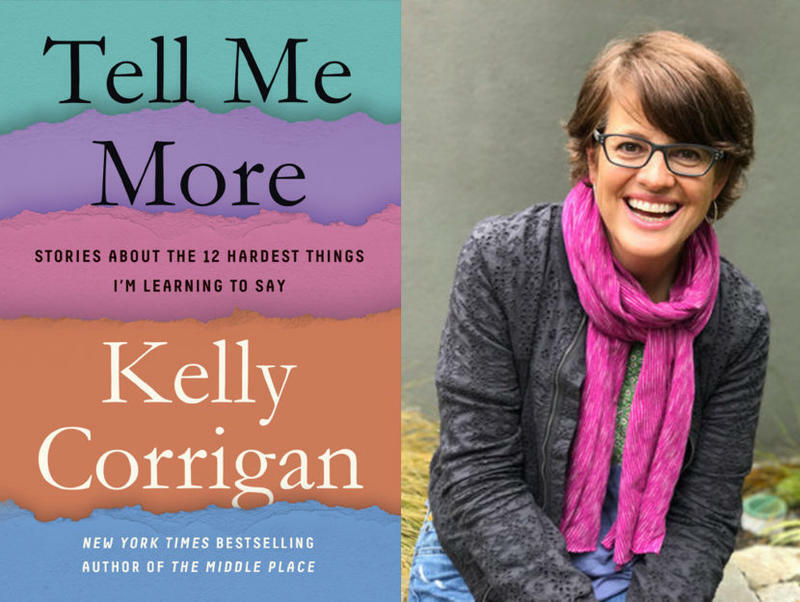 Kelly talks about her latest book, Tell Me More, a collection of stories about the hardest, yet most important things people can say to one another. The right words at the right moment can change everything. May 21, 2018: We hear about it in the news every day - smart, successful people caught up in violent personal relationships. So is it surprising that those most vulnerable are barely old enough to drive? Sixteen to 24-year-olds are three times more likely to find themselves in a relationship with an abusive partner. In its first year in the Bay Area, the One Love Foundation is educating teens to teach teens the early warning signs of a dangerous romance. Host Joseph Pace speaks with members of One Love about their nationwide movement to combat the odds. Can they help break the cycle? 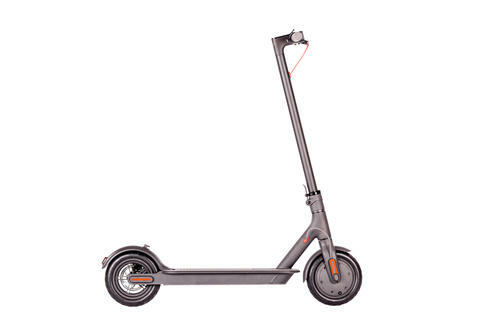 May 14, 2018: At the end of March, three electric scooter companies deposited over 2,000 scooters onto San Francisco streets. While scooters represent a good alternative to private cars or Uber or Lyft to some, to others they are an under-regulated nuisance that will negatively impact our streets and sidewalks and detract from public transportation. 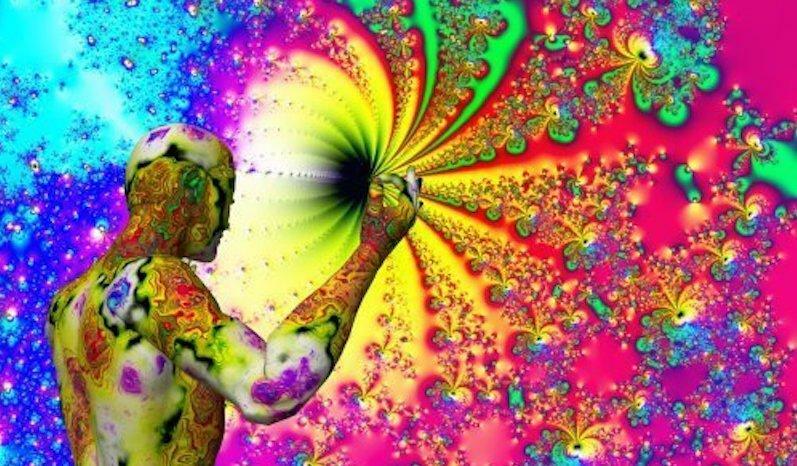 April 30, 2018: Could virtual reality change the way we work, play and interact with other people? Although the technology is still in its infancy, some say it will upend every industry and touch every aspect of our lives, especially our relationships with other people. 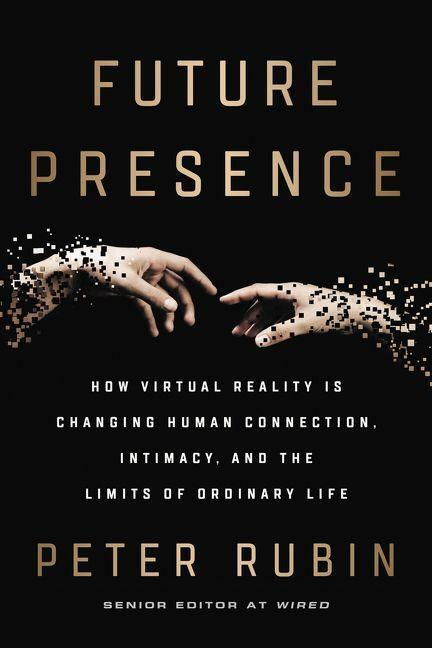 City Visions host Joseph Pace interviews Peter Rubin, author of Future Presence, and explores how virtual reality could transform how we experience intimacy. Tonight's City Visions is a rebroadcast of our November 2016 show on the nation's opioid crisis. According to the CDC, three out of four people addicted to heroin started out on a prescription opioid. Host Joseph Pace addresses the perils of opioid use - and abuse - with Dr. Anna Lembke of Stanford University School of Medicine, author of the book Drug Dealer, M.D. Significantly more people now die of overdoses than car accidents. 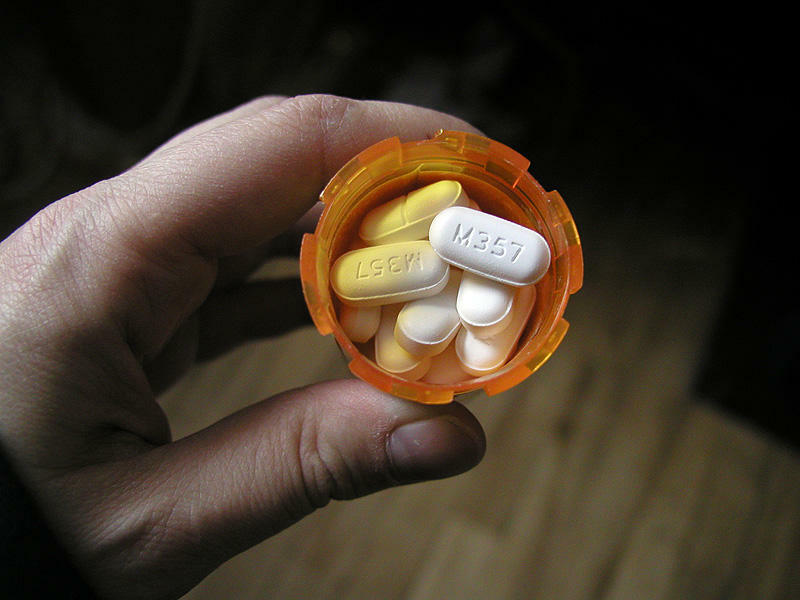 How did well-meaning doctors - and well-meaning public policies - help fuel the opioid epidemic? Guest: Anna Lembke, M.D., Chief of Addiction Medicine and an assistant professor of psychiatry and behavioral sciences at Stanford University School of Medicine; Author, Drug Dealer, M.D. 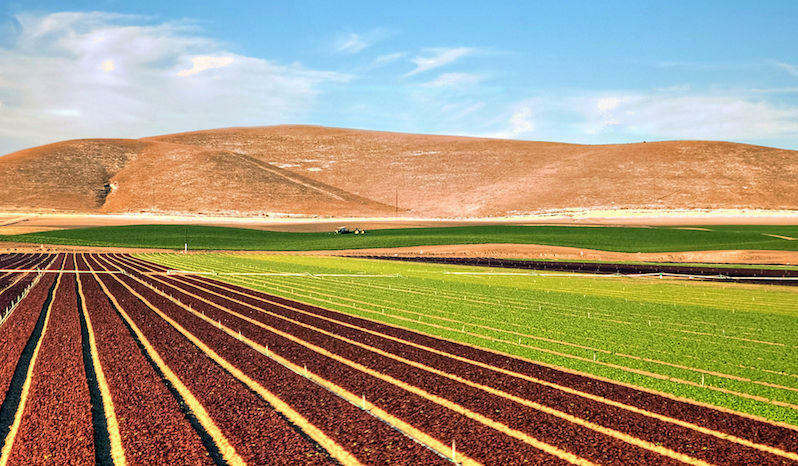 City Visions: Does water scarcity threaten California's agricultural industry? In the next installment of our ongoing series on sustainable food production, host Ethan Elkind focuses on water. What does uncertainty around water supplies mean for California farmers? Last Wednesday, California's water officials announced water allocations based on snow pack measurements, reviving concerns about the environment, urban vs. agricultural water needs, and the need to prepare for a future with a less reliable water supply. 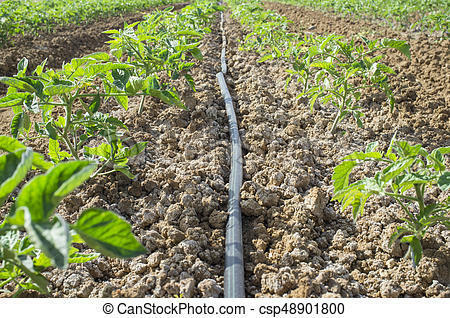 Does water scarcity put our agricultural industry at risk? Is there legislation that can help? 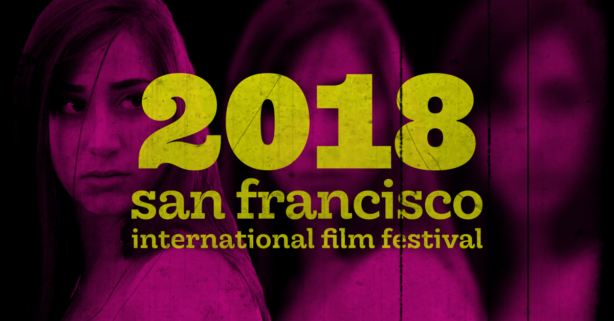 April 2, 2018: The San Francisco International Film Festival starts April 4th. Over 200 works will screen over two weeks. In a time when more people are watching movies on their devices than in theatres, what is the future of film? Will the #MeToo and #TimesUp movements change who's making films and whose stories get told? City Visions: Will Marching Make a Difference? On March 26, 2018: From walking out of Bay Area classrooms to marching in Washington D.C., millions of young people are protesting gun violence. 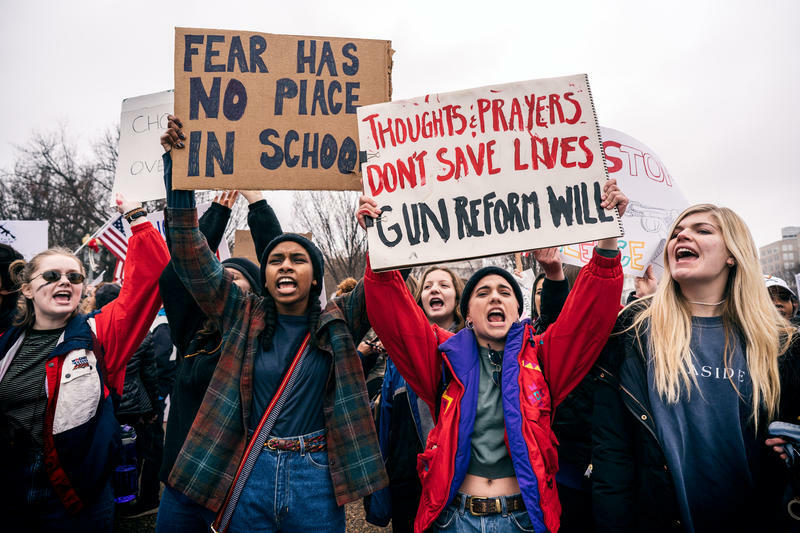 The world is watching as American students demand that their schools be safe. But how effective can they be when many aren't even old enough to vote? Will marching make a difference to politicians beholden to the NRA? Find out how teenage activists are driving the debate over gun control. CE-LAI FONG, student activist and speaker at the San Francisco March for Our Lives rally. 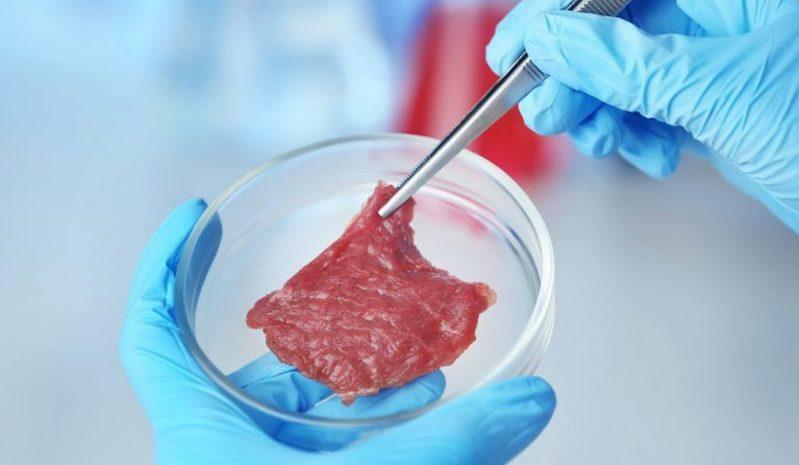 City Visions: Stanford provides new insights into what diets really work. March 17, 2018: Do your genes determine your weight? 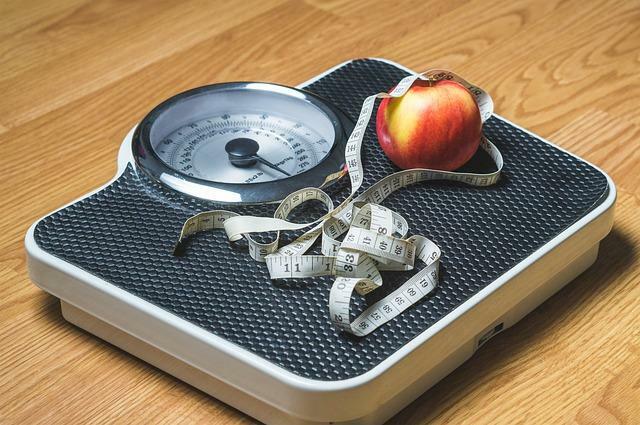 Will personalized diets lead to a slimmer, healthier population? 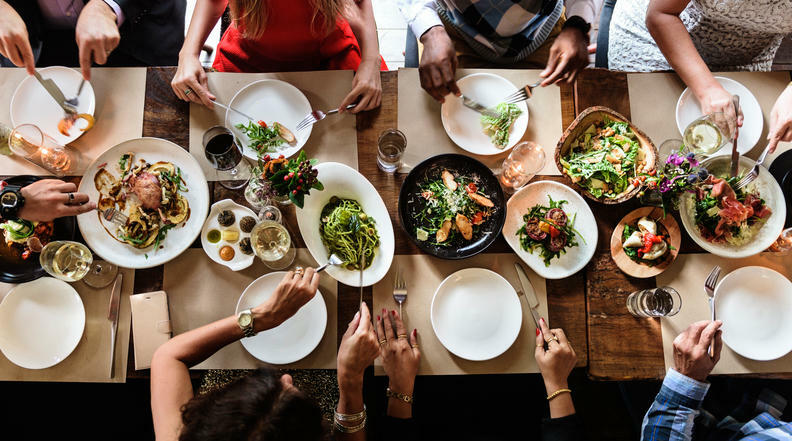 Host Grace Won delves into a Stanford study that provides new answers about the interaction between genes, diet and overall health. Low-carb diets are more popular than low-fat diets these days, but are they healthier? Can you eat the same number of calories as someone else but have different outcome? 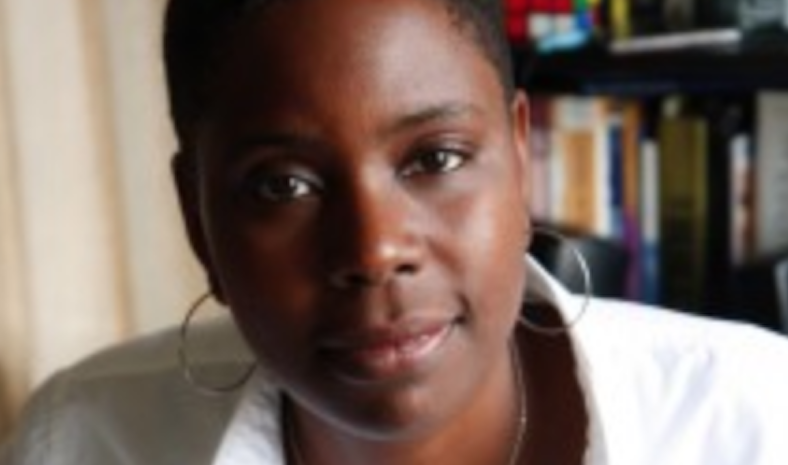 Micia Mosely joins Joseph Pace for a conversation about how to speak with Bay Area youth - and adults - about race. March 5, 2018: Aging Baby Boomers are an exploding demographic, and by 2060 that population is expected to double in size as people are living longer. 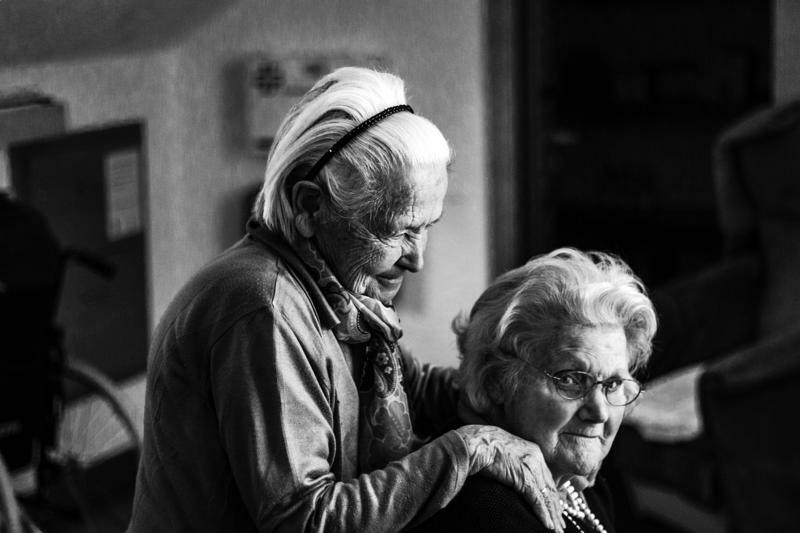 What options and opportunities are available to seniors who wish to age in place? February 26, 2018: Is there a dangerous downside to growing up with smartphones and social media? Today's teens are glued to their phones and virtually connected to each other like never before. 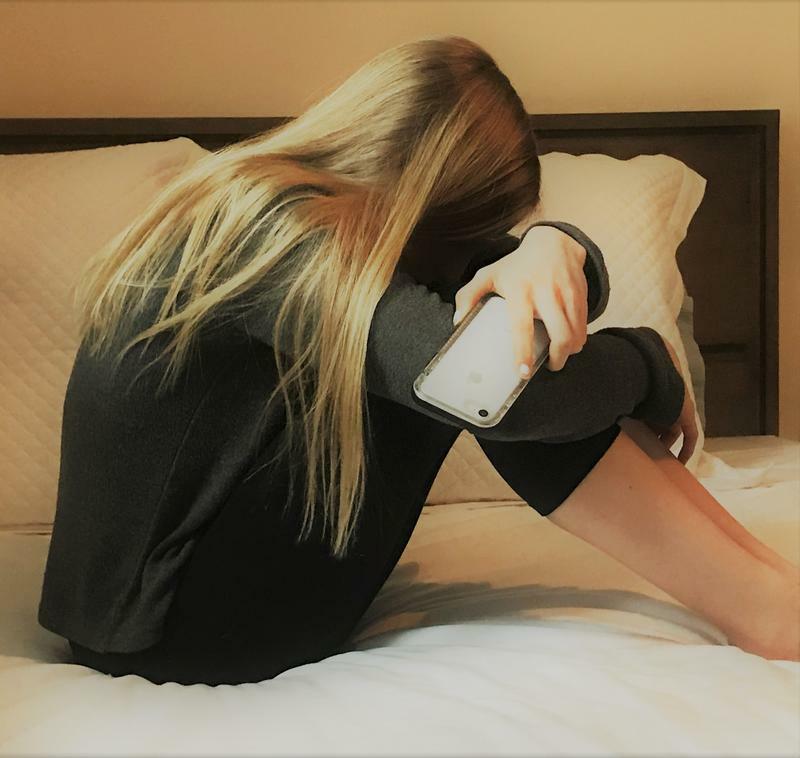 So why are rates of teen depression and loneliness skyrocketing? Will our kids grow up better able to pick the right emoji over the right facial expression? City Visions: What can San Quentin inmates tell us about human nature? February 12, 2018: Host Grace Won talks to Nigel Poor and Jody Lewen, both of whom work at San Quentin State Prison, often in active collaboration with inmates, and as such have a unique window into a world most of us never see. Nigel Poor is the co-host and co-producer of Ear Hustle, a podcast that features prisoners sharing their experience of prison life. Nigel is also a visual artist and professor of photography.